In recent times when we drop into supermarkets, grocery stores, we could spot the racks stacked with millets like barnyard millet, pearl millet, fox tail millet and so on….. In the past, these millets were believed to be used by people with diabetes, cardiac diseases, hypertension and for the preparation of low cost diets. Owing to their nutritional benefits, cost effectiveness and high price of staple cereals, millets are now receiving wide acceptance from food scientists, technologists, nutritionists and even layman. Here are some facts that might arouse your curiosity towards the use of millets, the inclusion of which is more necessary at this juncture. Millets have been a part of the human food from prehistoric time. Harappan and Mohenjadaro civilisation, Sumerians, the Mayans, Incas and Aztecs were known to use millets in their countless culinary cuisines. Ayurveda (Indian traditional medical system) that dates back 6000 years ago have references to millet usage. Millet proteins are good sources of essential amino acids and rich sources of phytochemicals, vitamins and minerals. From research studies, it is observed that pearl millet is signiﬁcantly rich in resistant starch, soluble and insoluble dietary ﬁbers, minerals, and antioxidants. 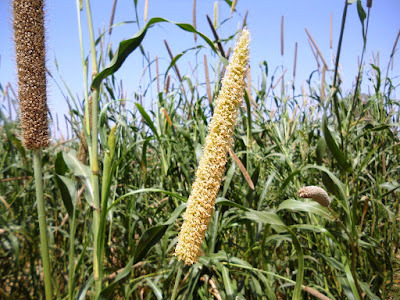 The protein concentrate of fox tail millet is a potential functional food ingredient and a supplementary protein source as it is rich in lysine. Dehulled and heat-treated barnyard millet can be included in the diet of type 2 diabetics. It has a very low glycemic index that blunts the rapid spike of blood sugar in blood stream. Millet grains and their milling fractions can be used in preparing various food products for diabetics. 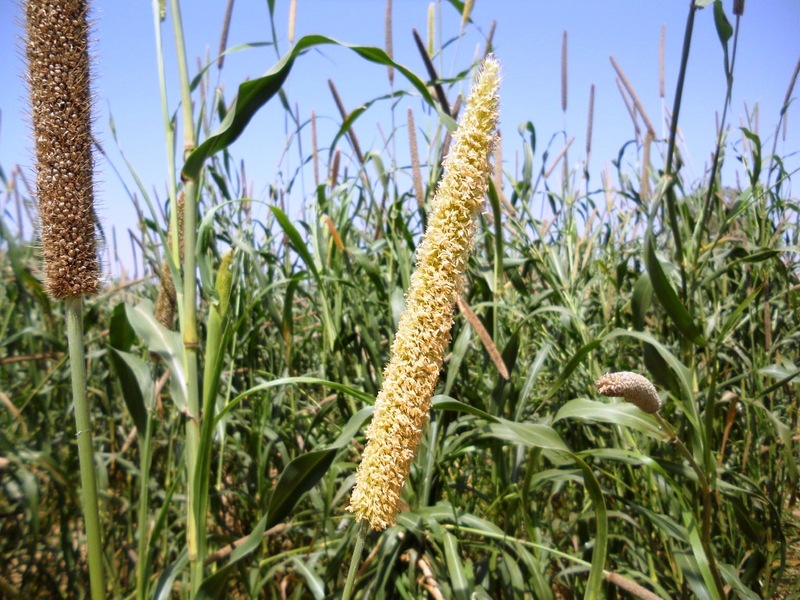 Finger millet prevents cardiovascular disease by reducing plasma triglycerides. In addition, phenolic extracts from ﬁnger, foxtail, and pearl millets inhibits lipid peroxidation. Finger millets have a powerful radical-scavenging activity that is higher than those of wheat, and rice. Based on research sources, millet grains are known to be rich in phenolic acids, tannins, and phytate that act as “antinutrients”. These antinutrients have been found to reduce the risk for esophageal, colon and breast cancer. It has also been reported that populations consuming millet have lower incidences of cancer than those consuming wheat or maize. Let us usher in millets yet again. To conclude, millets supply multitude of beneficial nutrients and acts as a natural source of antioxidants, nutraceutical and functional food ingredient in health promotion and disease risk reduction.